Recently, when I had spoken to L.A.-based wedding photographer, Brian Callaway, he mentioned how he and his wife Allison are extremely involved with their clients, to a point where they end up becoming a part of their wedding photographs. This approach has given them access to a wonderful variety of moments and the ability to create scenes that wouldn’t have been possible otherwise. However, when it comes to Juyá Gentil, a Colombian-based wedding photographer, he has a slightly different belief when it comes to the idea of ‘seizing the moment’. His approach involves donning the cloak of invisibility. “I tell my clients to pretend like I am not here… as if they don’t know me at all,” he said. 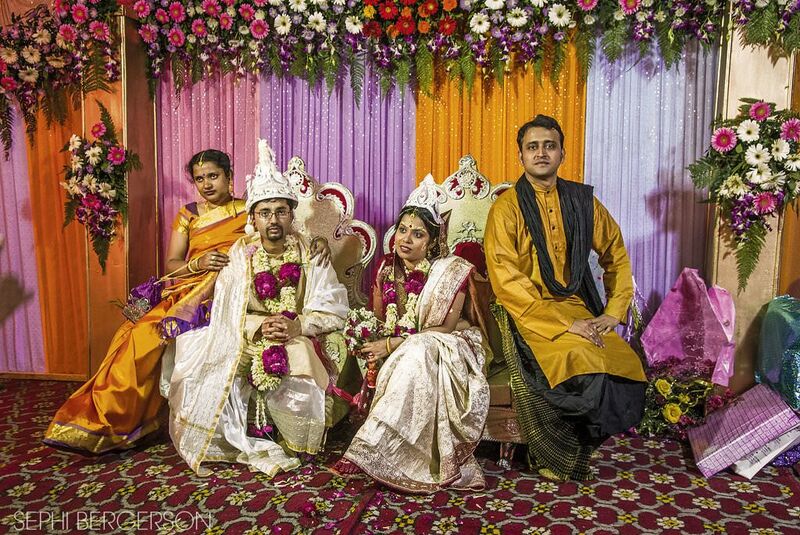 According to him, there’s nothing worse than having the bride and groom smile for his camera. Or to have the guests strike over-the-top poses, every time that they stumble upon him. In other words, making his presence felt is akin to compromising the moment. “Not everyone is used to being photographed. Some people get quite conscious of the camera. And when this happens, they’re far from being themselves,” he said. Spontaneity dictates Juyá’s wedding pictures. He prefers not to think too far ahead or pre-plan any of his photographs. However, this approach was a far cry from the kind of wedding imagery that he grew up looking at. Both of Juyá’s parents are wedding photographers as well. “Growing up, I remember the brides coming home or to my parents’ office to view the photographs. I also remember being fascinated looking at the darkroom and everything that went in there,” he said. Then at the age of 15, his parents offered him the chance to assist them on their shoots. This would be Juyá’s initiation into the world of wedding photography. However, the kind of photographs that his parents shot were what we call today classic wedding pictures. They were mostly portraits of the couple and their family and friends, with a lot of use of the flash and studio lights. And so, when Juyá too began photographing weddings full time, he found himself emulating his parents. “I don’t have anything against the kind of pictures that my parents shot, or that were popular at the time. But, these were not the visuals that I wanted to make. They felt too rehearsed, and I wanted the complete opposite of that,” he said. It took months and months of practice for him to develop his style. “I am also thankful for the several opportunities that I received early on in my career. If I didn’t have the chance to shoot as many weddings as I did then, it would have taken me a long time to get to where I am today,” he said. 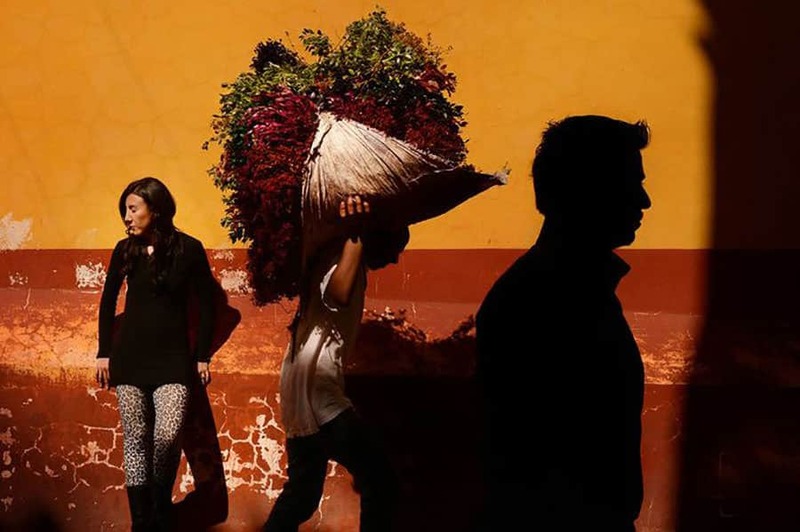 A lot of Juyá’s photographs incorporate the documentary style of photography. His pictures tell of his keen sense of recognizing and making use of the available light, and then incorporating it in compositions that are associated with street photography. They’re unconventional in the sense that he has quite literally caught the moment just in time. It is as if the people in his frame aren’t aware of his presence at all. He wasn’t kidding when he said that he prefers to be invisible in the crowd. It wasn’t surprising then when he mentioned that his favourite photographers included the likes of Henri Cartier-Bresson, Steve McCurry, Man Ray, Mario Testino and Sebastião Salgado. “What I gathered after looking at their pictures is the amount of time that they spent into perfecting their craft. That’s exactly what I want to do as well,” he said. Juyá identifies himself as being a perfectionist. “I am extremely critical when it comes to my work. I am not easily satisfied with my photographs, and I am always thinking of new ways to better my composition and technique. In a way, I think this is good for me, as it keeps me grounded and helps me put in more effort into my pictures,” he said. Juyá’s advice to anyone interested in wedding photography is to believe in yourself and never underestimate what you’re capable of. “I spent too much of time in the beginning being uncertain of my pictures. Although I had my family and friends who encouraged me, I knew that the confidence and the surety had to come from within. No one could help me out there,” he said. 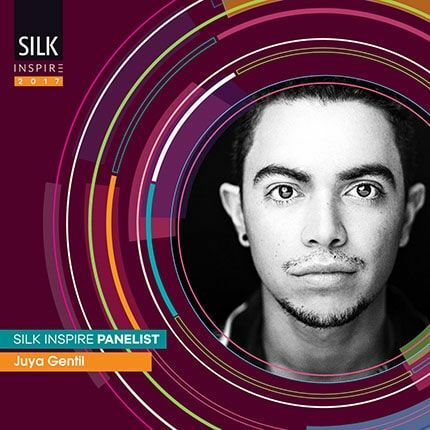 Juyá is one of the panelists of SILK INSPIRE 2017 festival, and will be in India on October 6th-10th to give a seminar, as well as a master class. He will be available to meet photographers. 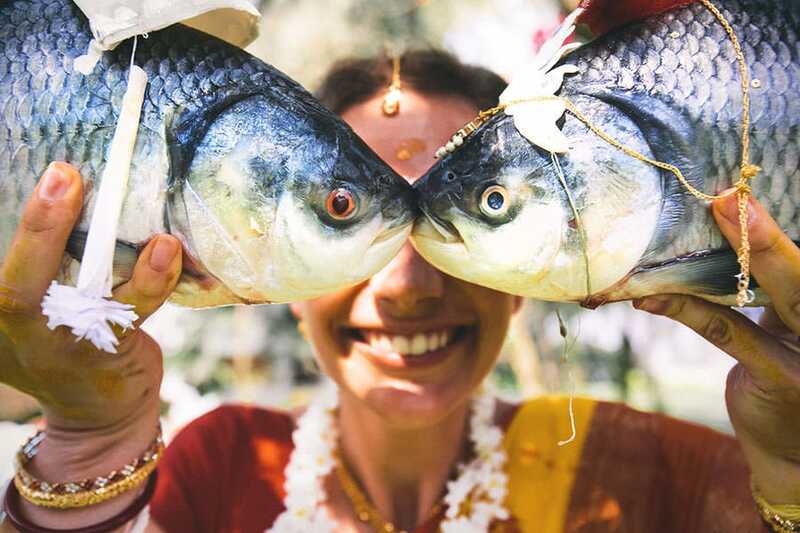 Get your ticket for India’s first Wedding Photography festival, and come meet him in Goa this October.